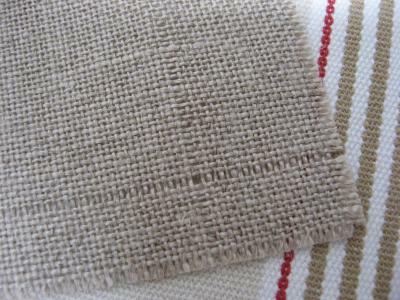 A stitched piece, size ½” to 1” allowance around the front of your book or a part of it if you prefer. 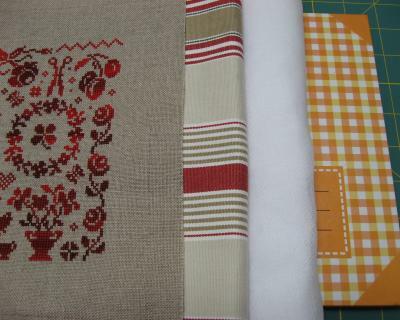 Some coordinating fabric for the side, back and inside flap of the book. Instructions for a particular step will be at the bottom of the picture (if any). 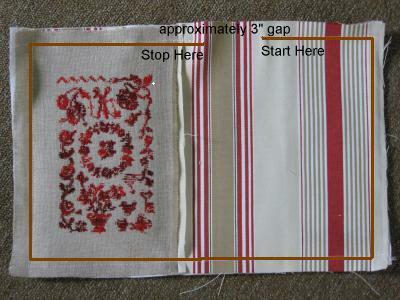 Determine the size of your stitched piece that will cover the book and pull one thread from each side of the stitched piece. 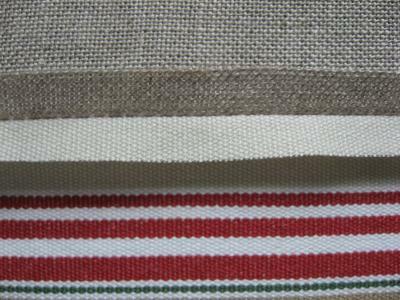 This will help to ensure the lines that you machine sew are straight. 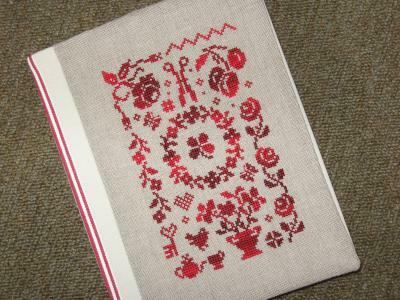 The stitched piece can cover the front of the book or partially or cover the front and back of the book. It’s up to you. In my example the stitched piece covers the front of the book partially. 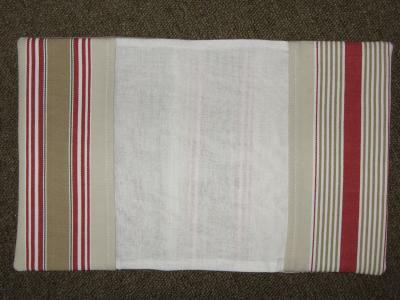 Measure and cut the length and width that you will need to cut from the co-coordinating fabric. Wrap from the left edge (where one thread was pulled) to the back of the book. 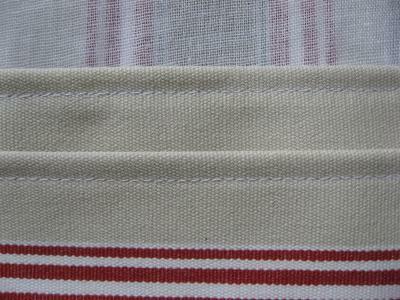 Add necessary seam allowances on all sides. Machine sew the coordinating fabric and the stitched piece. Iron open the seam. 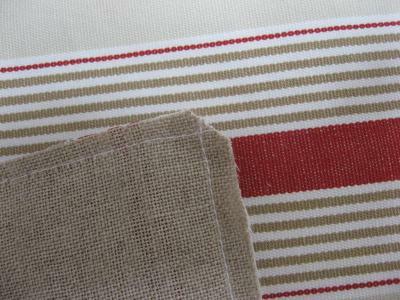 Cut 2 additional pieces of the coordinating fabric about ½ the width of your book, add necessary seam allowances. 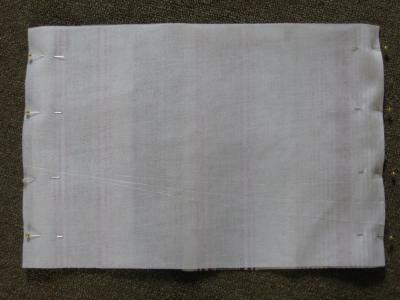 Machine sew one edge of both the flaps after measuring and ironing a double seam. Cut the backing fabric the same size as the cover piece. Sewing them all together. Lay the cover piece right sides up. 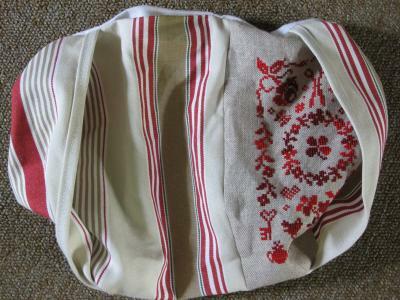 Place the flaps, wrong side up on the both sides of the cover piece with the stitched edge towards the middle. Pin accordingly. Place the backing fabric wrong side up and again pin accordingly. Machine sew from the top of the back portion of covered piece, about and inch before the flap starts. Backstitch a couple of stitches to fasten the beginning. 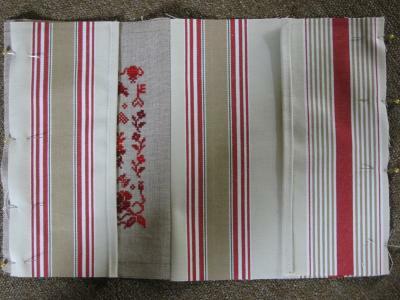 Proceed to sew up all 4 sides but leave about a 3” opening for turning. Again backstitch when you end. Trim all sides to 1/4" and cut the corners to reduce bulk. 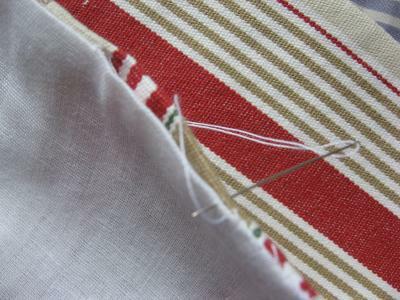 Stitch by hand to close the opening with matching thread. 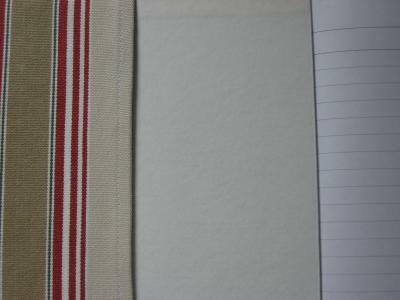 Add a ribbon/cord for bookmark where the opening was and stitch by hand or securely by machine. If you have any questions please feel free to comment here and I will answer them in the comment section itself so as to centralise the Q&A for everyone's benefit. Спасибо за мастер-класс! Мне он очень пригодился.